Great insights by Simon Sinek on what is working and not working for Millennials. “I’ve been working with Millennials for years now. My opinion is that we are dealing with by far, the most intelligent and powerful generation in history. And, like every generation before, there are some unique challenges that must be addressed for that power to become unleashed. Simon Sinek on Millennials in the Workplace addresses a significant stumbling block in this fifteen-minute video. Again, my opinion is this generation is fantastic and powerful! 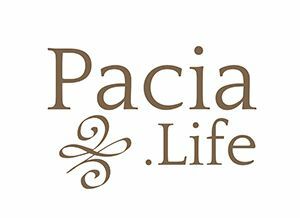 And, their stumbling blocks are Grit, Resiliency, and Depth of human relationships.” – Randy Oakley, CEO, and co-founder of Pacia Life.